family-at-home. 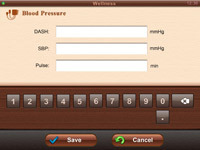 With simple two-steps request control, user can easily interact with family and friends. 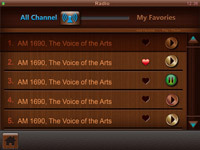 Through 55Tone SCD, users can watch and listen to their precious and response immediately - No matter how far they are. 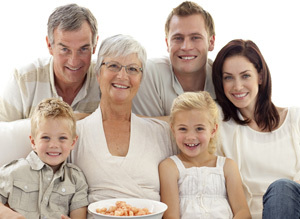 Not just to build a communication bridge between families, with our integrated service support, we believe the core value of 55TONE Family Companion can certainly improve the relationship quality and family value. 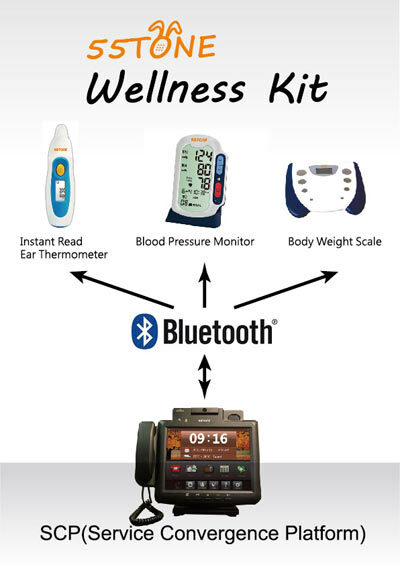 For personal health record / wellness / fitness, 55TONE SCD can connect to medical device to ensure family member’s condition. Living Assistance is to provide services to those who are likely to have limited mobility and at times require additional help. 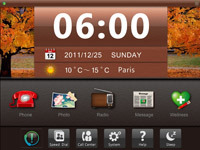 55TONE Family Companion offers the perfect combination of companionship, conformity and usefulness. Boredom is no longer the word for your senior life. Boosting your senior year with 55TONE great fun embedded gaming activities.